Yes, you can … meet the farmer that grows or produces the food that you buy at EFM. This week meet Farmer Tom of Blooming Glen Farm. He will be at the Blooming Glen tent on May 12th bringing the early spring produce grown at the farm in Perkasie. 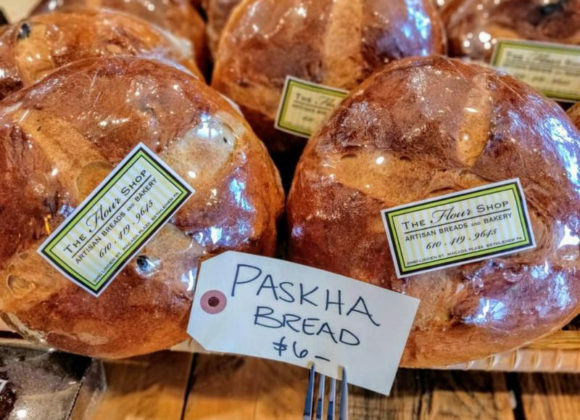 Blooming Glen Farm is a reflection of the experience and dedication of farmers and owners Tom Murtha and Tricia Borneman. 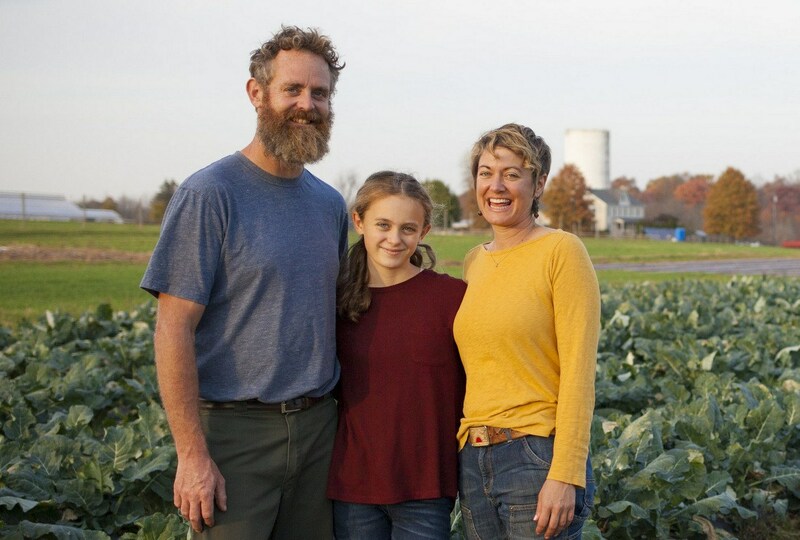 They have been farming together since 2000 and worked on organic farms in Connecticut, Oregon, New Jersey and Pennsylvania before returning to Bucks County to start Blooming Glen Farm. Growing up in Bucks County, Tricia witnessed firsthand the rapid loss of productive farmland to development. Tom and Tricia are driven by a passion for food and community, and committed to preserving the rich agricultural heritage of this region. They live their values through the daily work of the farm, and share the bounty of their labor with EFM’s shoppers. Learn more about Blooming Glen Farm – click HERE. .